Did you know that Georgetown has a Paper Gator? Did you know that this is a fundraiser for our school? You can help by putting your paper, newsprint, magazines, phone books, office paper or catalogs from home, into the bin! 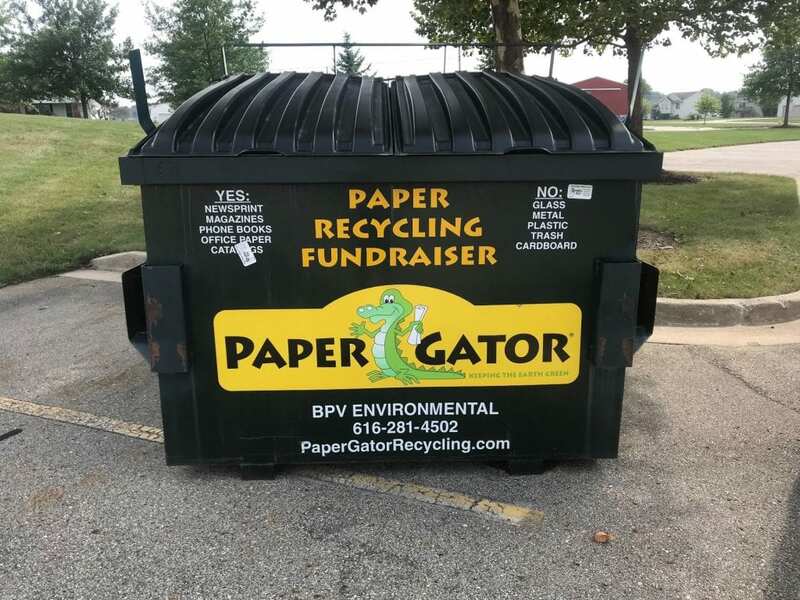 Also, every classroom has a recycling box and on each Friday one of the fourth grade classes provides a service to the school, by collecting all the paper and putting it into the Paper Gator. There are four fourth grade classrooms, so we do it about once a month. Please consider bringing your recycled paper to Georgetown!